Our full-service SEO team integrates design, content, social media and video marketing into a complex strategy to increase your site’s visibility and conversions. 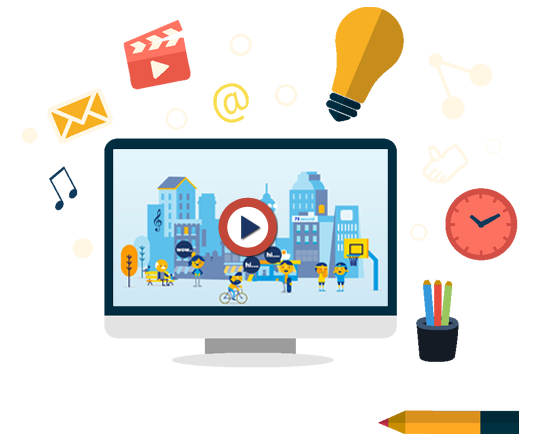 Video marketing is predicted that by 2018, videos will account for 79% of internet traffic, while by 2019, that figure is expected to rise to 89%. So if you’re looking for something that will consistently deliver good results, video marketing is what you should be focusing on.